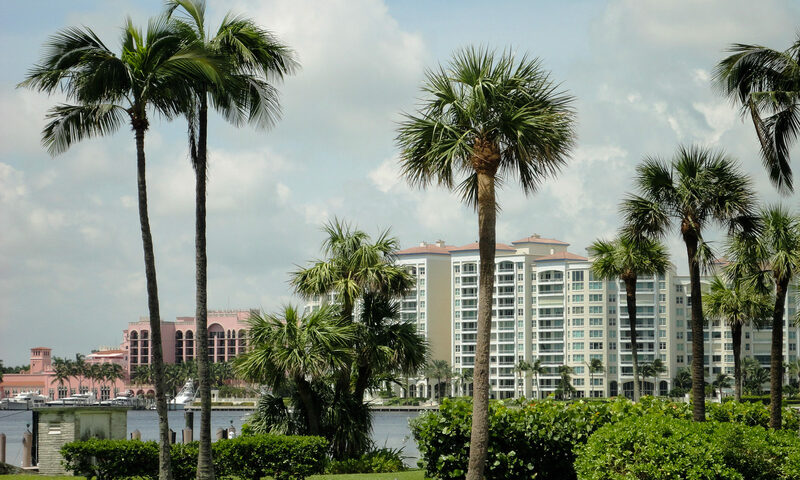 Superior condo living is yours at the Lakes at La Paz in stylish Boca Raton. 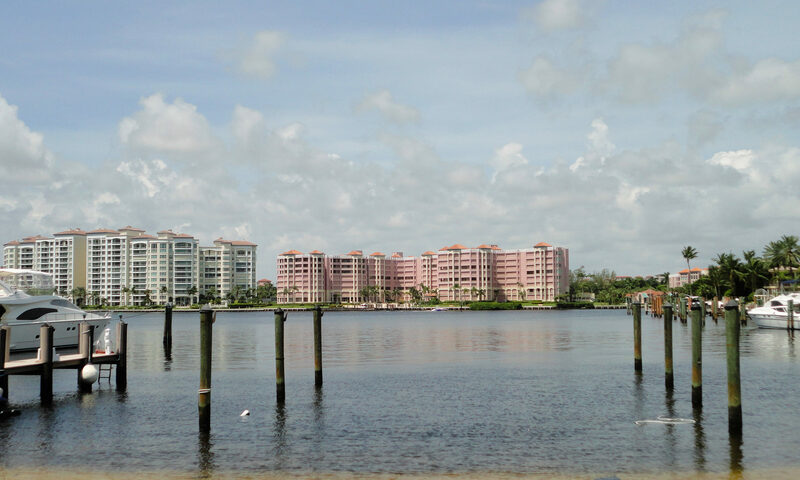 These 4-story buildings have apartments with views of either the lake or open green spaces with lush tropical vegetation. 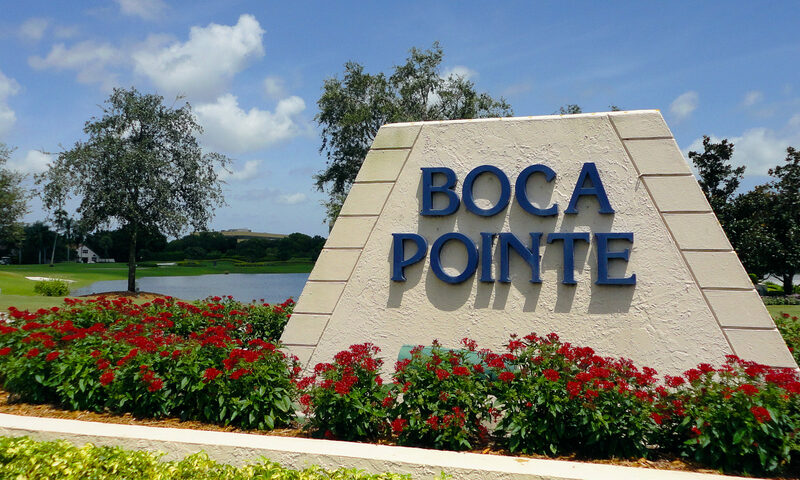 This subdivision was built in 1998 of CBS construction and is a part of Boca Pointe Country Club real estate. To get here just go east on SW 18th Street from Powerline Road in Boca. Open and airy floor plans are what you get at the Lakes, with spacious living and dining rooms and big closets in the roomy bedrooms. Abundant tropical foliage, mature palm trees, and beautifully manicured gardens define the grounds around these dwellings. Another benefit of living in Boca Raton is the education system: top-drawer public schools and exclusive private schools. 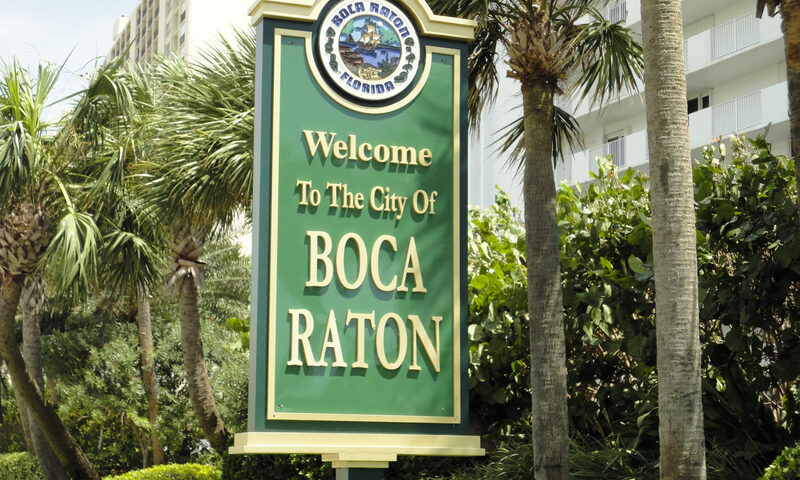 Boca Raton has it all when you want to go out for the evening: nightclubs, super multiplex movie theaters, world-class dining, and exclusive shops. A short ride from your new home is the Morikami Museum and Japanese Gardens, a beautifully serene setting for art and culture. 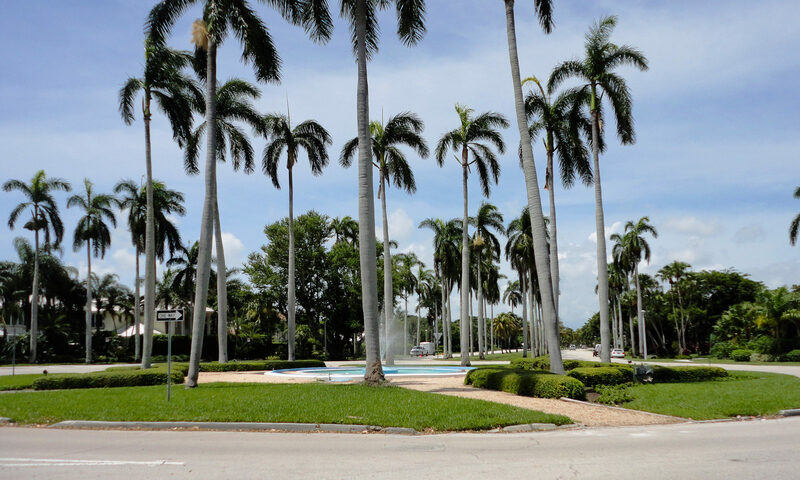 Locals and tourists alike enjoy visiting Mizner Park off of Federal Highway for great dining and shopping. Visit Gumbo Limbo Nature Center for enlightening encounters with fauna and flora. Red Reef Park is a great Boca beach for swimming and snorkelling. I am interested in learning more about Lakes at La Paz homes.